Interior design or décor is a vast industry and many decisions and choices go into creating a unique space as per the client’s needs. In interior design the designer makes several decisions regarding the space planning, furniture type, colour and texture of furnishings, window treatments, flooring, artefacts and the most eye-catching element of all is the wall colour. The impact of a particular wall colour is huge on the appearance of the space and its décor and can instantly spruce up space. 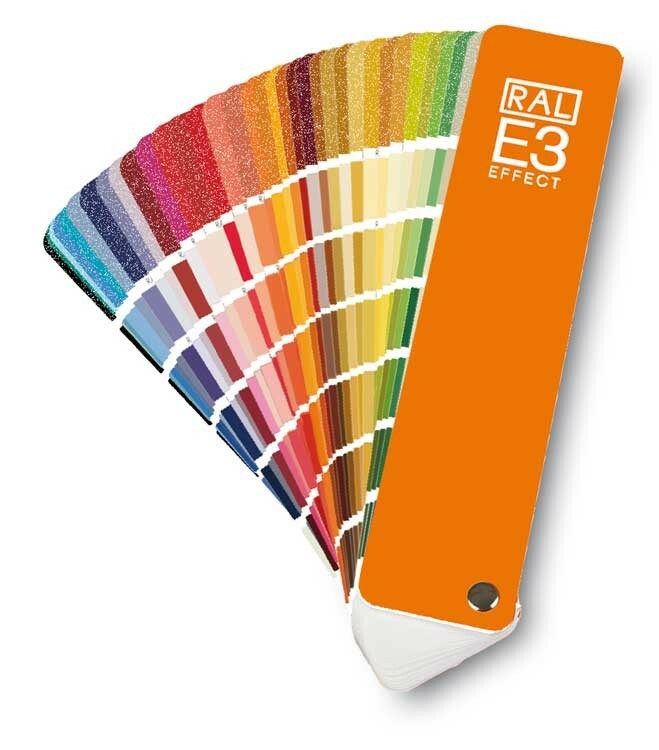 RAL E3 Colour Fan Deck 490 RAL EFFECT Colours provides 420 solid colours and 70 metallic shades for industrial production of paint. 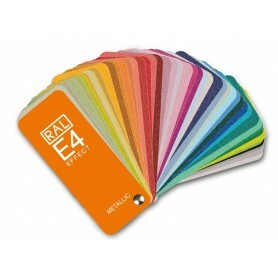 RAL E3 Colour Fan Deck 490 RAL EFFECT Colours is a resourceful colour guide that features a wide range of colour shades to choose from for all paint and lacquer production. 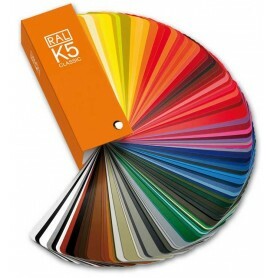 It is a brilliant source to create amazing tones for paint colours. 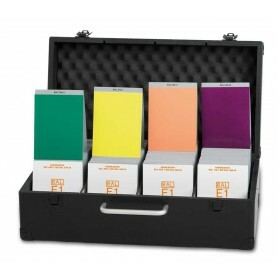 The colours displayed have been developed after tried and tested combinations and adding experimental innovations. 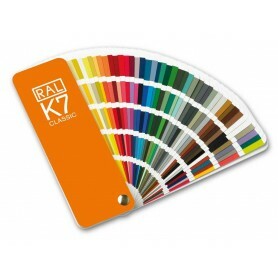 It is a perfect standardised model for all paint and lacquer manufacturers. 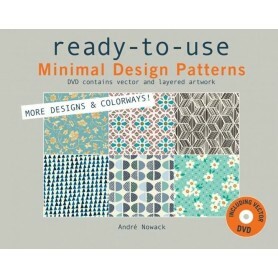 Designers also get a whole new range of colours to base their décor on. Interior design or décor is a vast industry and many decisions and choices go into creating a unique space as per the client’s needs. In interior design the designer makes several decisions regarding the space planning, furniture type, colour and texture of furnishings, window treatments, flooring, artefacts and most eye-catching element of all is the wall colour. The impact of a particular wall colour is huge on the appearance of the space and its décor and can instantly spruce up space. 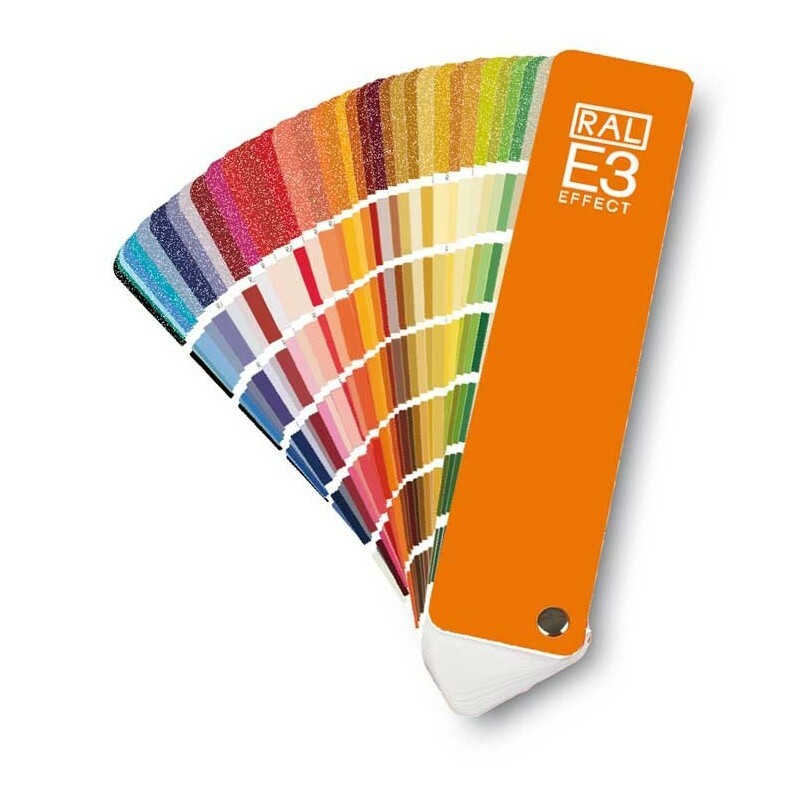 RAL E3 Colour Fan Deck 490 RAL EFFECT Colours provides 420 solid colours and 70 metallic shades for industrial production of paint. · But with so many developments and innovations we have a surge of colours, combinations; textures and finish of paint to choose from and it can be daunting task to shortlist from the innumerable choices available. 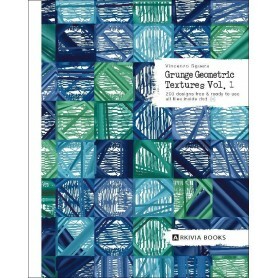 · The arrangement of colours is done to keep similar shades together for easy comparison and selection of colours. The 3 + 1 coding system makes the selection of colour easy and the communication of the selection very precise and hassle free. · The dimensions of the deck measures .004 cm in height, weight and depth and weighs 0.504 kg.